A host of new technologies has emerged in recent years that provide state of the art features to vending machines. To make them easier to use, to generate new revenue streams or be more energy efficient. Today, it’s becoming increasingly common for consumers to carry less cash and expect a cashless payment solution using payment means such as debit or credit cards, mobile phone apps or digital wallets. 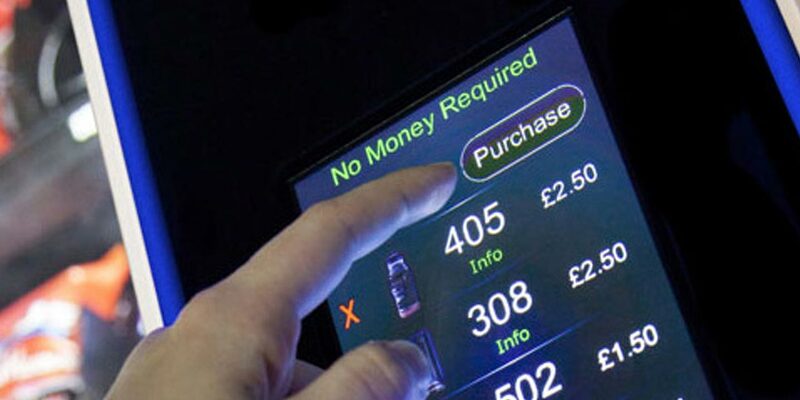 Most of our machines can support a cashless payment system, contact us for more information. One new technology that potentially offers a lucrative new revenue stream is a video screen that effectively transforms your vending machine into a highly effective advertising platform. 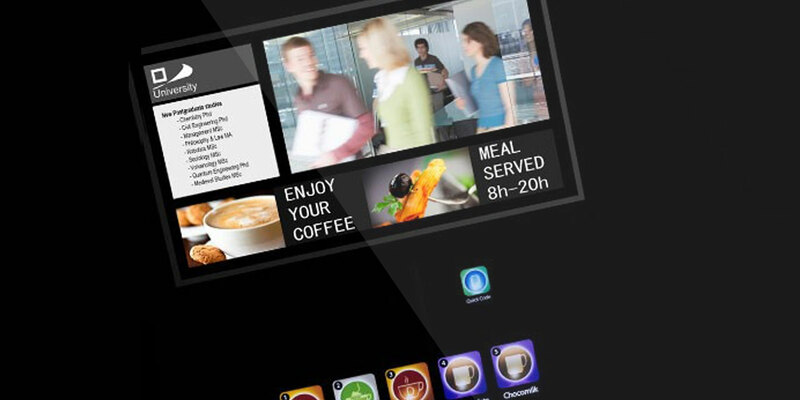 Remotely controllable using a cloud-based platform, up to the minute news alerts, advertising and other point-of-sale video communication can be displayed at the touch of a button. This option is available built-in on selected machines or can be retro-fitted. Many of our machines come with multiple energy saving features, such as low energy LED lighting or sensors to reduce power when not in use. One such technology that can be retro-fitted to any machine, new or old is Vend-Sense. A new technology designed to help you save money and reduce carbon dioxide emissions. 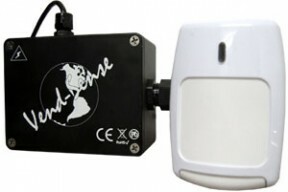 Very simple to install, it can be fitted to the machine or wall mounted. Benefits include: energy savings of 64% on average, reduced maintenance, operating costs and CO² emissions. Please contact us for more information regarding this new innovation.